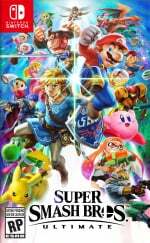 If you feel as if there's still room to improve the current roster in Super Smash Bros. Ultimate, then perhaps you should send out a few of your own invites. 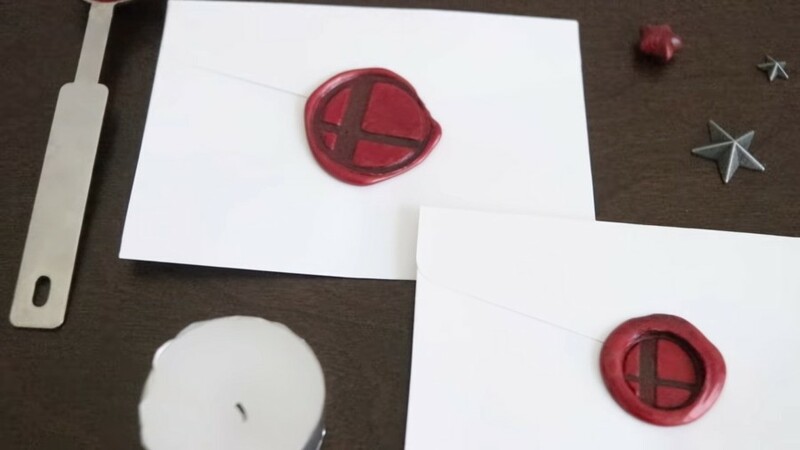 Youtube channel GandaKris - previously known for creating a custom Bowsette amiibo - has now uploaded a new DIY video explaining how Ultimate fans can create Smash Bros. themed wax seal invitations. Who would you invite to Smash Bros. Ultimate with these invitations? Tell us in the comments. Anyone can make these wax seal invitations all you need is wax, candles, a lighter, self-hardening clay, two gemstones, a golden chalice, the forbidden pendant of Ga'rash, four Triforce shards, and a complete in box Nintendo Virtual Boy system. Bill Cosby Brings Out His Jell-O Pop! No, this isn’t supposed to be an innuendo. Clean your mind. Ok, that wasn’t a great one. Just don't turn it into a wax museum!
" Random Postal Worker Seals the Deal. " I was not ready for that jelly. @SheldonRandoms Steve & Blue: Ready To Ruff Up! Edit: Nice catch on removing the “vulgar” logo. @GyroZeppeli Steve & Blue Got A Clue! Paprika: Adds Spice to the Mix! Glover Gets A Grip! 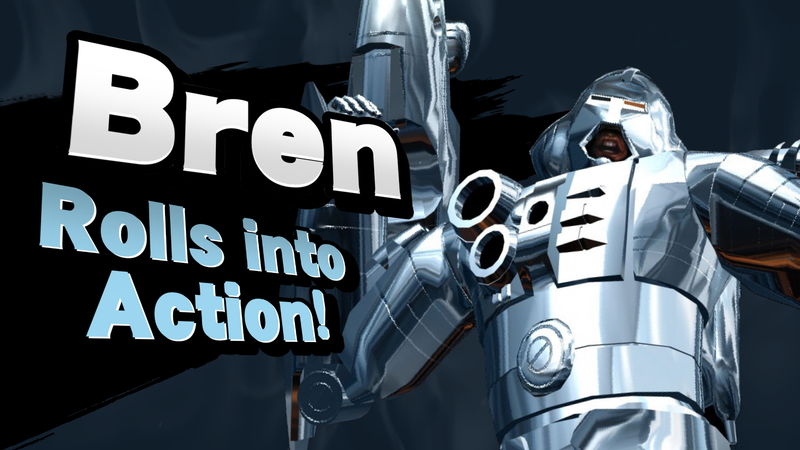 His alts include Master Hand and the Hamburger Helper. Blue Shell Destroys The Competition! Mr. Krabs Takes Everyone's Money! Tax Fraud Yoshi Escapes The IRS! Toad Says The Princess Is In Another Castle! Waluigi Breaks Out Of His Trophy! The EAS System Warns Everyone! Waluigi still won't be able to get an invitation. @westman98 That's because Joker stole Waluigis invitation. Waluigi was simply never in the mailing list. File under, "Things Nobody Asked For"? Btw, it's still not the same. Joker's seal has a septagon outline. @westman98 You've probably right. Maybe Joker stole the letter from another Animal Crossing character (besides Villager and Isabelle) because from the trailer's, they're the only ones before Joker to receive their invitation. Wax sealing of paper envelopes is advanced technology, yo. Anyways, I find it interesting that Nintendo themselves are adopting the idea of the letter invitations for characters. It's been a fan community gag for a decade now. Ghost trick! 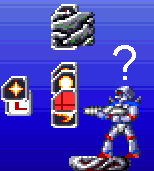 Advance wars characters! Okabe rintarou from steins;gate! Crash and spyro! Carl from gta san andreas (not gonna happen for obvious reasons)!